Looking to change up your eating habits? 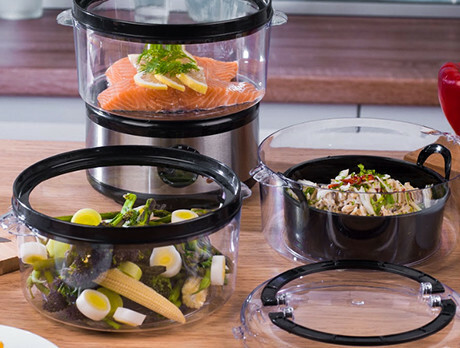 If you're looking to make healthy yet tasty meals then our collection from Weight Watchers could be perfect for you. Look out for air fryers, steamers, panini makers and frying pans to cook up a storm but still creating nutritional food. You'll be making great dishes and feeling great in no time!